At exactly 12am on Oct. 31, 2018, Neca gave us all a huge Halloween treat when they tweeted an image teasing the first ever officially licensed Laurie Strode figure, as portrayed by Jamie Lee Curtis in the new Halloween movie. While no other information has been available on the new Laurie Strode figure yet, it appears to be joining the previously announced Michael Myers figure from Halloween 2018 in Neca’s popular “Ultimate” line of 7-inch collectibles. 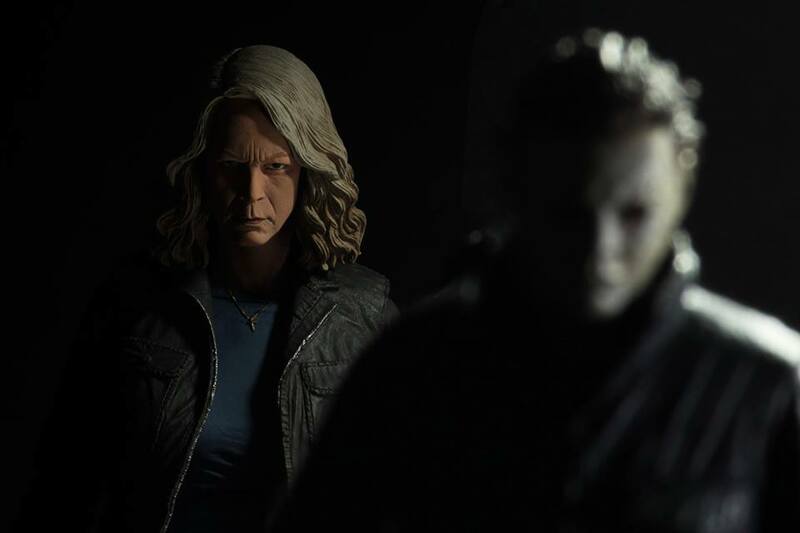 While we know that Neca’s Ultimate Michael Myers figure will be released in December, the release date for the Laurie Strode figure has not been revealed yet.